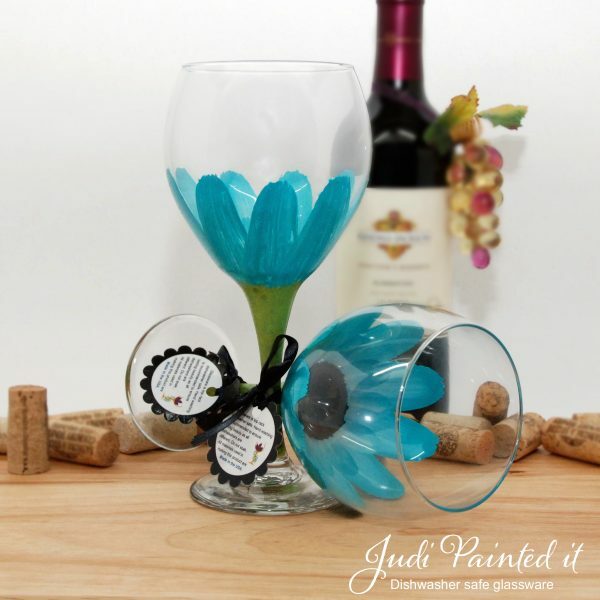 Daisy glassware designs. 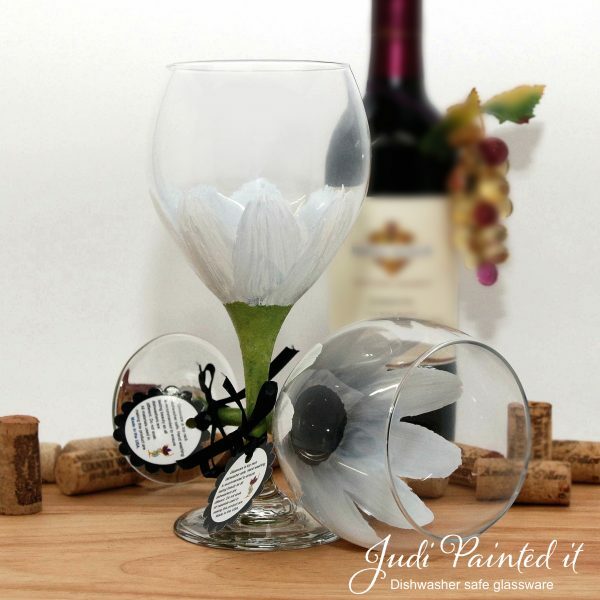 All hand painted by Judi Painted it. 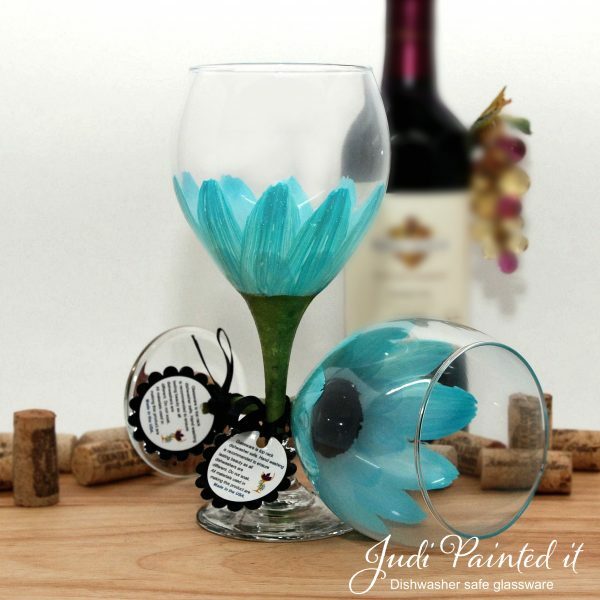 Daisy glassware designs. 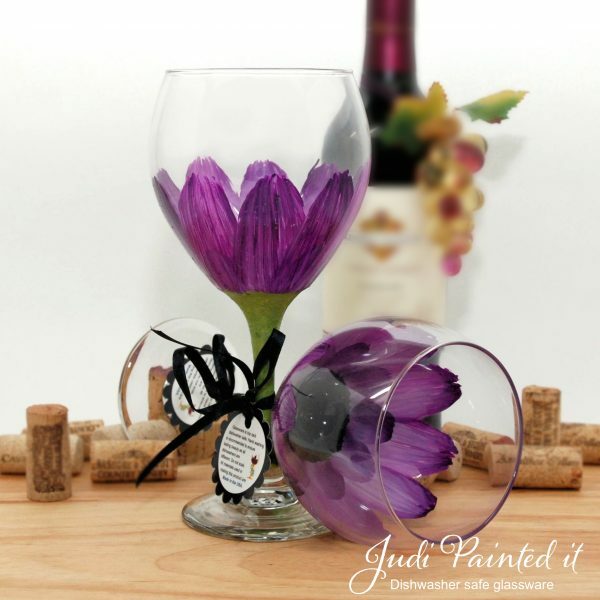 All hand painted by Judi Painted it. 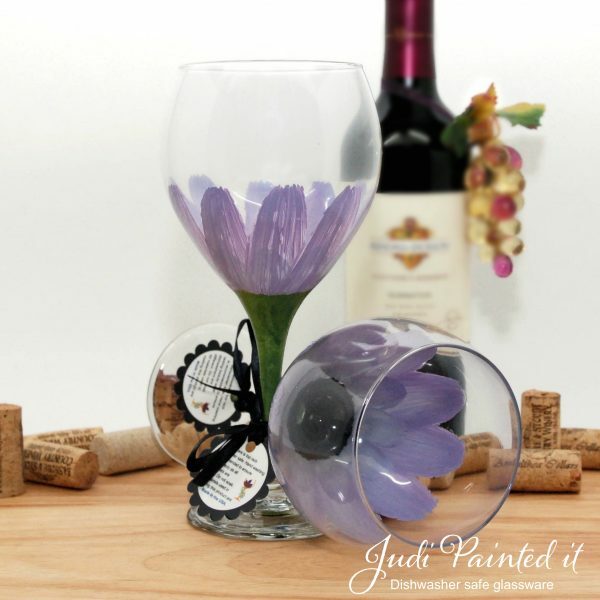 A variety of colors and glassware options available. 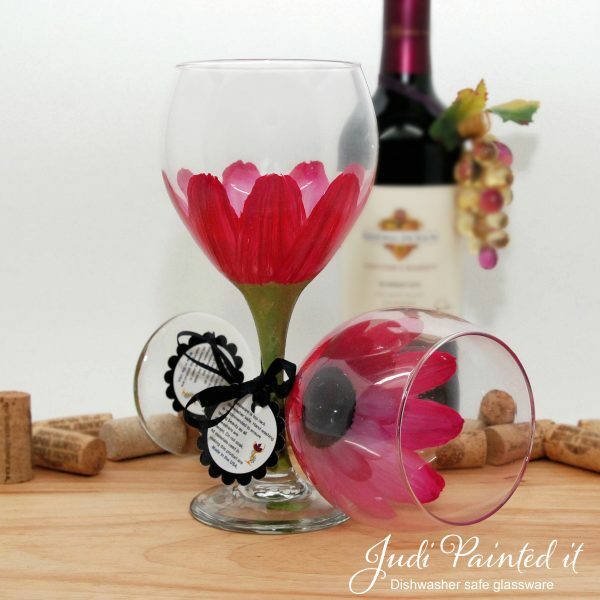 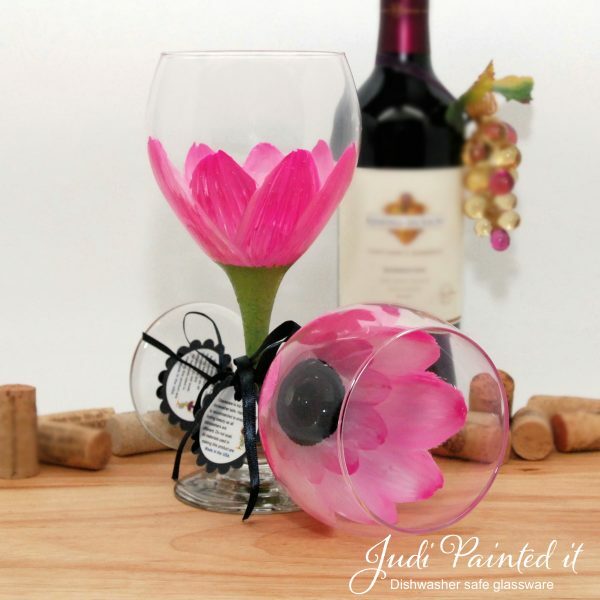 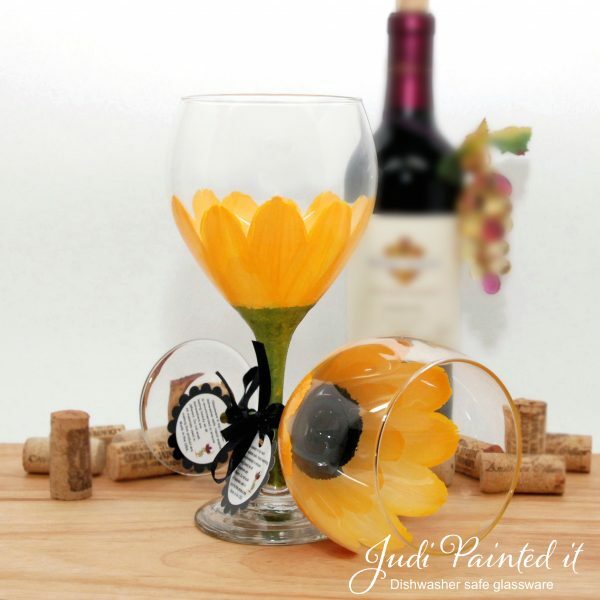 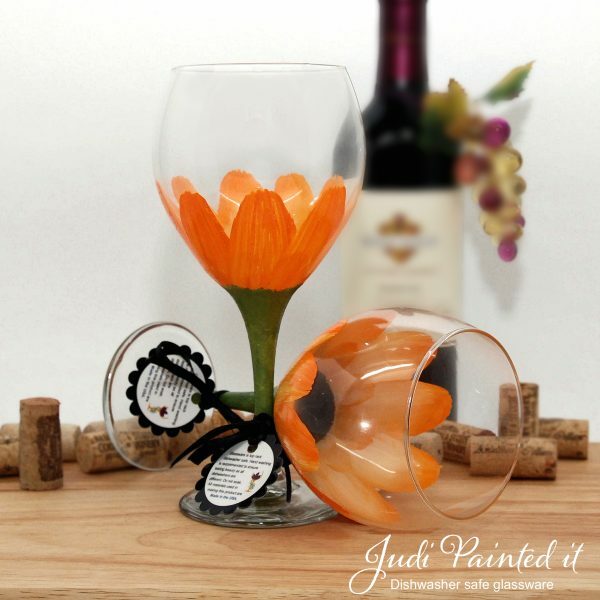 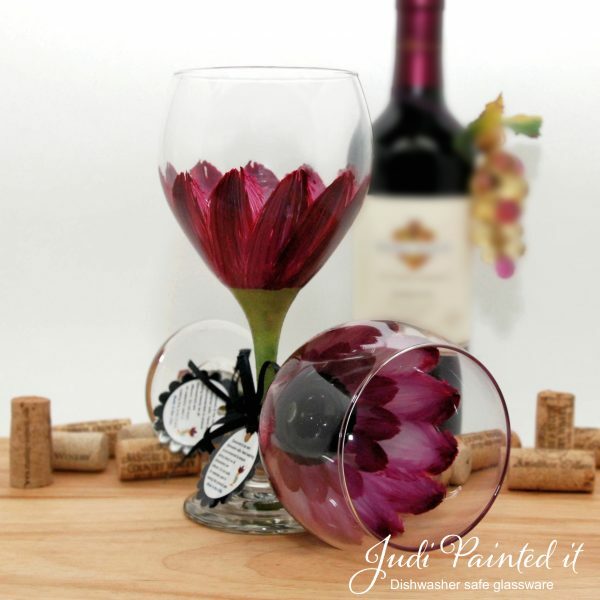 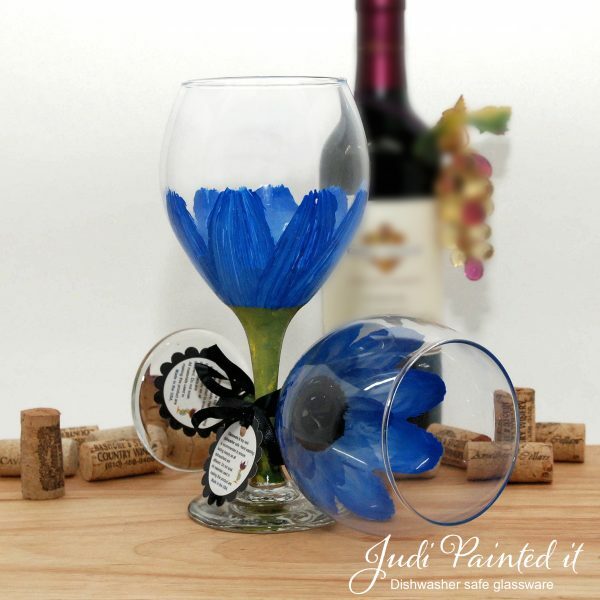 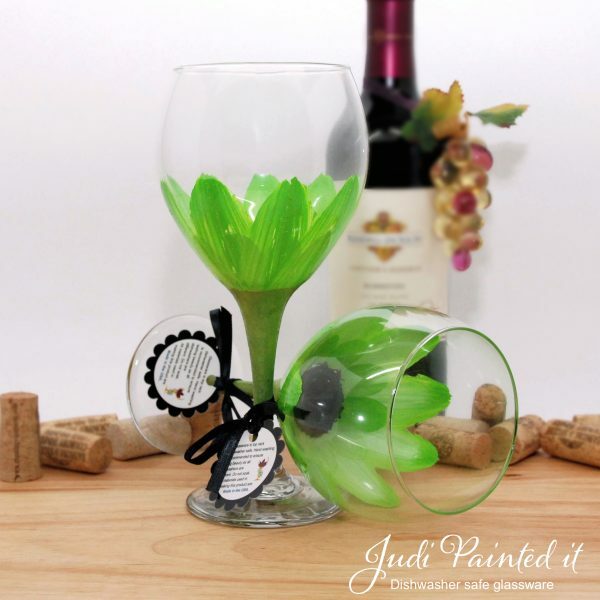 View cart “Berry Wine Daisy Wine Glass” has been added to your cart.